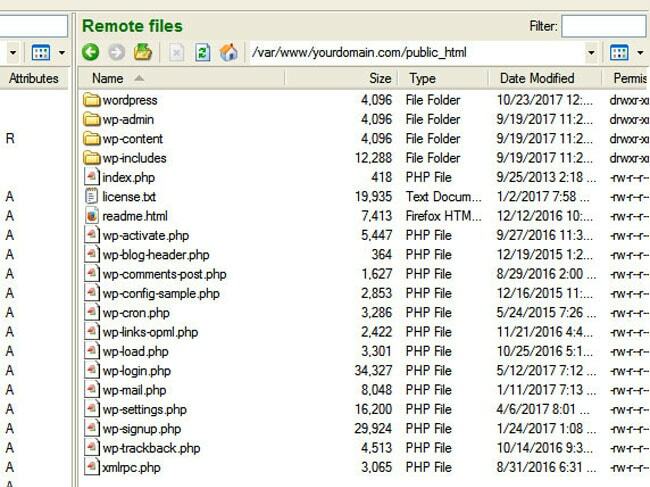 In this tutorial you will learn how to Install WordPress on VPS without any control panel like (cPanel, Plesk, Kloxo, etc) also without using FTP client or phpMyAdmin. Just the command line will do a perfect job. By following these steps you’ll get Rock-solid WordPress site which is secure Enough and has high availability performance. Whatever traffic you have this machine can carry easily massive traffic. 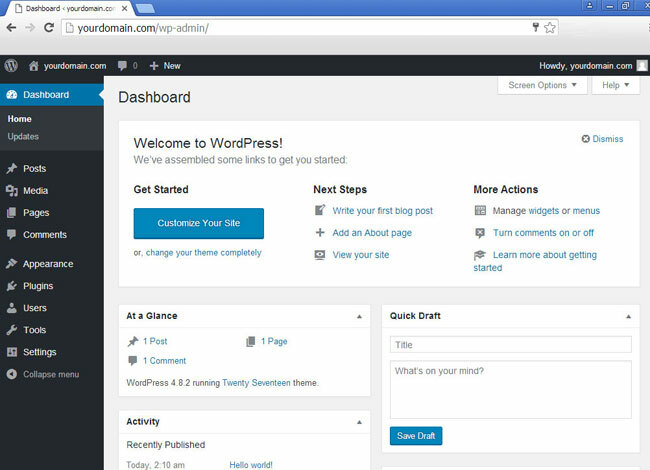 This tutorial is divided into two parts,the first one is LEMP stack setup and the other is WordPress setup. 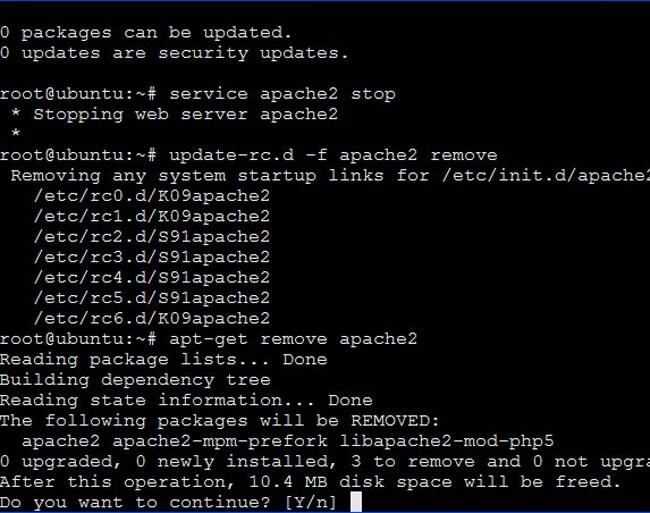 To be able to Install WordPress on VPS you must first have Linux LEMP stack software installed on your machine to serve the dynamic content of WordPress. Login to your VPS with info sent to you in New Account Information email. A warning message will appear, type [Y] and press enter. installation should now be secure. 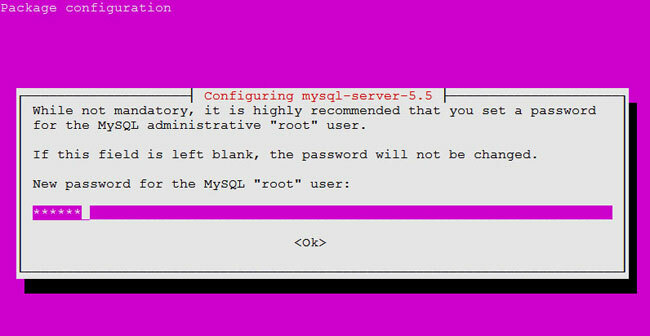 Thanks for using MySQL! 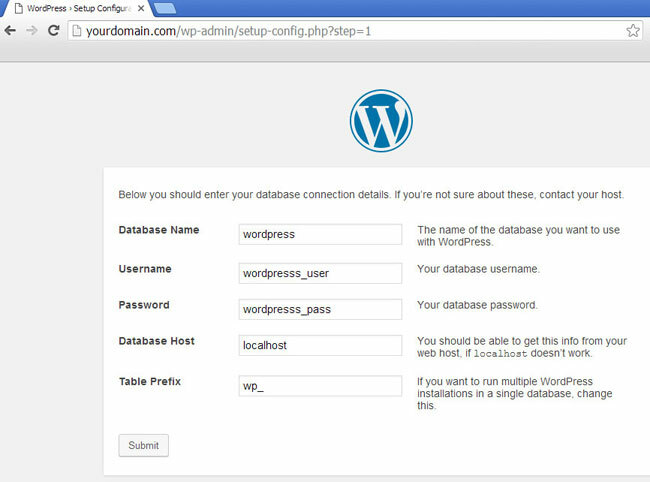 Change values above of “wordpresss | wordpresss_user | wordpresss_pass” with your own and record them away, as it is the values of “Database Name | Username | Password” you’ll asked to insert in installing WordPress after a while. 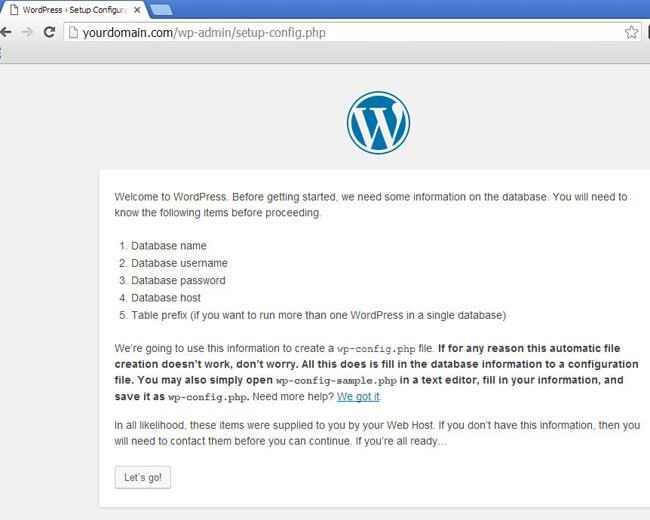 By the of this tutorial you now know how to Install WordPress on VPS perfectly, but that is not all, every part of the tutorial need more effort to build your knowledge and develop your skills in vps management. This was just a quick startup guide so you can start your business up fast. Weather you are an affiliate marketer, webmaster, woo-commerce trader or even a business owner you will need WordPress. The power of Nginx web server is that it gives you magnificent availability even if you have huge number of visits daily. Using a VPS without a management panel increases your security; as these panels are an easy target to hacking attempts. The main purpose of this exercise is to put you at the beginning of the way to learn and apply Linux commands to create the first WordPress site safe and highly efficient This exercise is just a quick start but enough to start in the world of server management.